Thanks to ‘Steve F.‘ for contacting us with this HOT TIP! 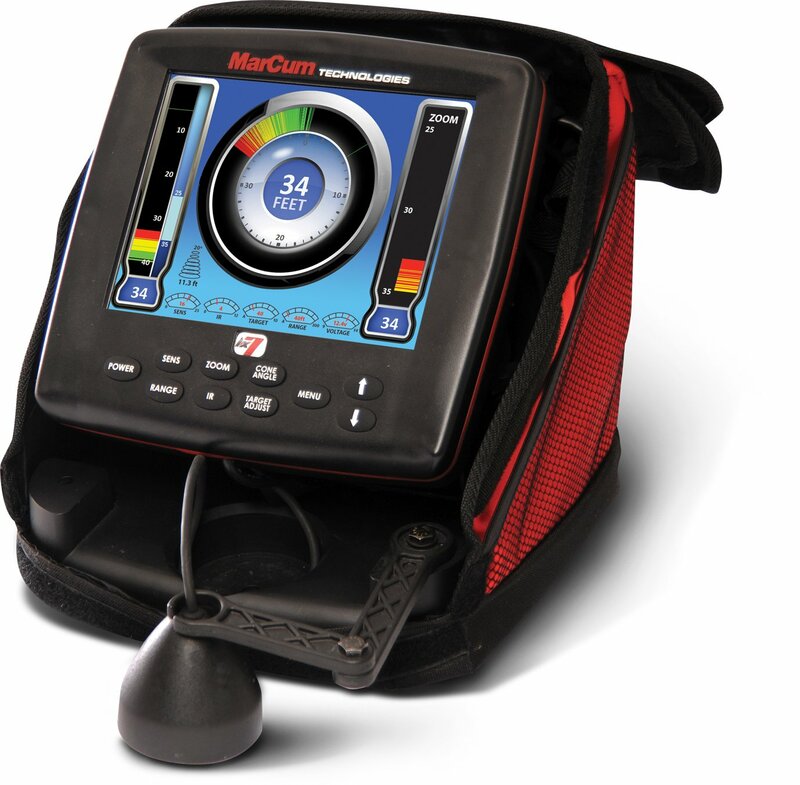 Amazon dropped their price on the Marcum LX-7 and only has a few left in stock. These are selling out around the web so if you’re looking to invest in a flasher don’t miss this deal. NOTE: If you’re a Member at Sportsman’s Guide you can get the LX-7 a bit cheaper with coupon code SH2644. Own and use the Eskimo Anchors and the Drill Adapter? Take advantage of this Ice Fishing Deal? Give us your two-cents in the comments below. Posted on February 12, 2018 February 13, 2018 by IFDPosted in All Deals, Sonar & CamerasTagged Amazon, Flasher, LX-7, lx7, Marcum, marcum flasher, marcum lx-7, marcum lx7, Sonar.